Each year, in addition to our book awards and fellowships, Literary Arts honors individuals and organizations that have made exceptional contributions to Oregon’s literary legacy. These individuals are nominated by community members to receive a Special Award as part of the Oregon Book Awards. We are grateful to those who selflessly go the extra mile to help each other, or to reach young readers, or to otherwise support our community. 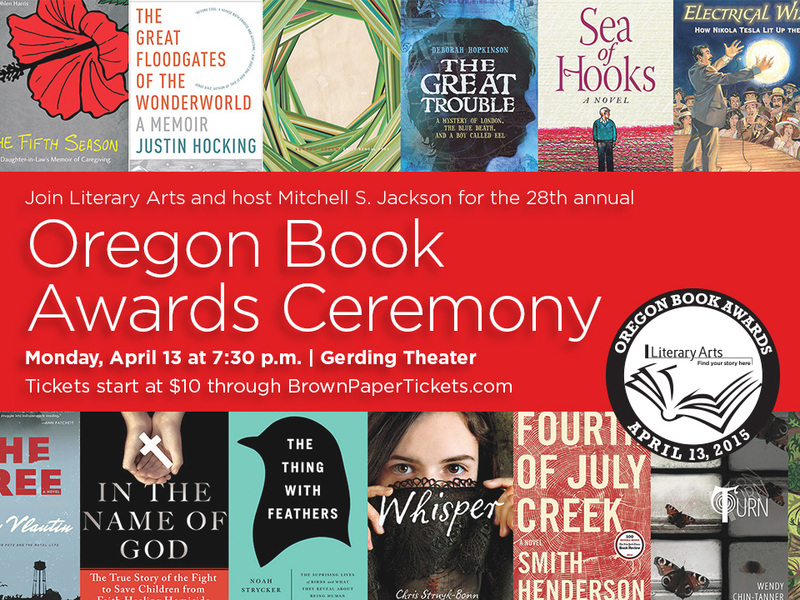 The Oregon Book Awards Ceremony, where the recipients will receive their awards, will take place on April 13 at the Gerding Theater at The Armory. We hope you will join us to celebrate all of the incredible contributions our writers make to Oregon. The Stewart H. Holbrook Literary Legacy Award for outstanding contributions to Oregon’s literary life will be given to Tom Spanbauer. Spanbauer created Portland’s Dangerous Writing workshop in 1990. More than 30 of Spanbauer’s students over the last 20 years have been published and moved on to their own literary and teaching careers, including Chuck Palahniuk, Monica Drake, Robert Hill, Joanna Rose, and Amy Schutzer. Spanbauer is the author of five published novels, including Now Is The Hour and I Loved You More. The C.E.S. 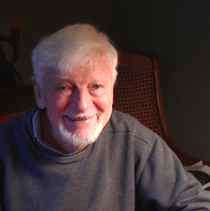 Wood Retrospective Award, which celebrates a distinguished career in Oregon letters, will honor Ralph Salisbury. Salisbury has published 11 collections of poetry, including Rainbow of Stone and Like the Sun in Storm, which were both finalists for the Oregon Book Award. He has also published three short story collections and a memoir, So Far, So Good, which won the Riverteeth prize. 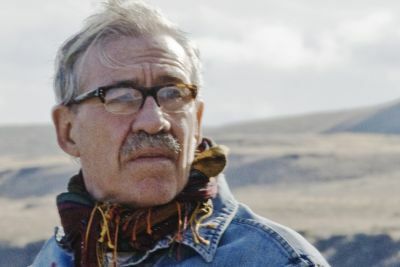 Library Journal called the memoir “an important glimpse into 20th-century Midwestern life.” His previous awards include four Fulbrights, the Rockefeller Bellagio Award in Fiction, and the Northwest Poetry Award. This year’s Walt Morey Special Award, which honors significant contributions that have enriched Oregon’s young readers, will be awarded to Jann Tankersley. Tankersley is a library teacher at Dayton Elementary School and a member of the Oregon Association of School Libraries. She implemented the creation of The Beverly Cleary Children’s Choice Award in 2002. To date, over 22,000 elementary school students have participated in the award by voting for their favorite titles. Tankersley has also served on the BCCCA committee for 11 years.